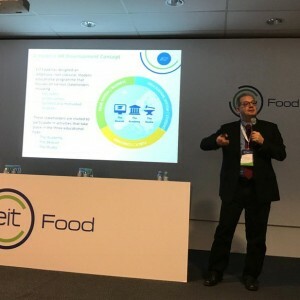 The University of Warsaw is a member of the EIT Food, a consortium which connects businesses, research centres, universities and consumers. From 6th to 10th September, partners of the consortium have meetings at the University of Warsaw. 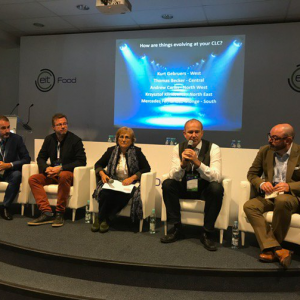 EIT Food is a part of the European Institute of Innovation and Technology (EIT) – an independent EU body which aims at enhancing Europe’s ability to innovate by nurturing entrepreneurial talent and supporting new ideas. 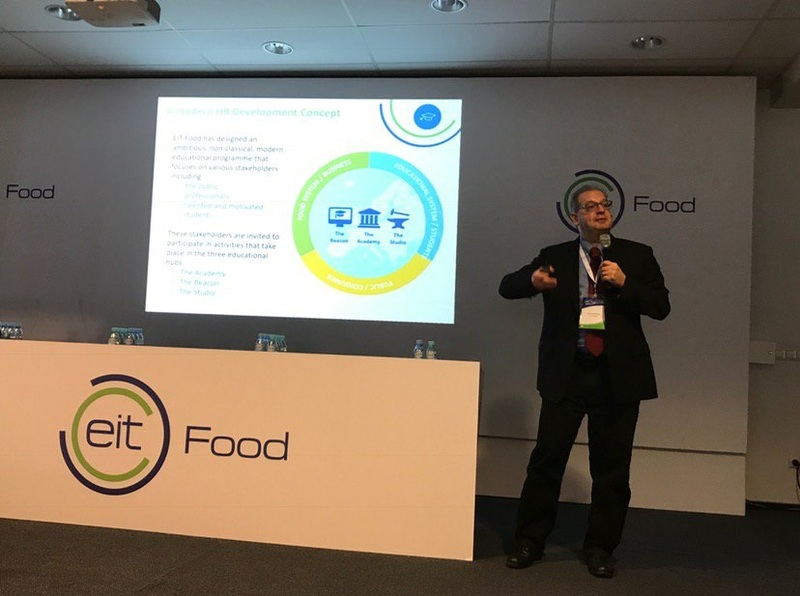 EIT Food supports innovative and economically sustainable initiatives which improve health, access to quality food, and environment. It comprises 50 partners across 13 countries including, among others, University of Warsaw, University of Cambridge, Technical University of Munich, Autonomous University of Madrid, companies such as Robert Bosch GmbH, Nestlé, PepsiCo, Siemens or Sodexo. The consortium has formed five innovation hubs across Europe (Co-Location Centres – CLC). One of them is located in Warsaw. It includes Central Europe and the Nordic countries. 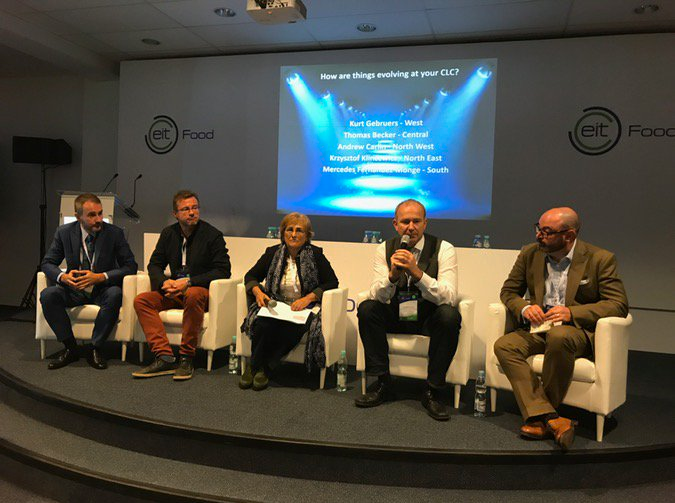 On 6th September, representatives of 8 units of the University of Warsaw had a meeting with some partners of EIT Food. They discussed present and future cooperation regarding projects for proposals on 2019 and beyond. The meeting was attended by representatives of universities: Queen’s University Belfast and University of Helsinki; research centres: German Institute of Food Technologies, Institute of Animal Reproduction and Food Research of the Polish Academy of Science; companies: PepsiCo, Puratos, John Deere, Maspex and Raben. 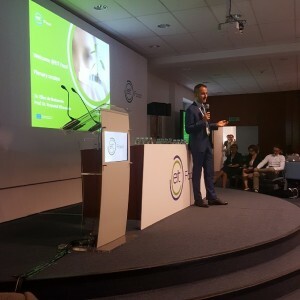 On 7th September at the University of Warsaw, the Partner Assembly EIT Food took place. Representatives of 50 partners from leading businesses, research centres, universities gathered together in order to talk about future plans, strategic goals, and the reinforcement of cooperation. On 8th September at the Faculty of Management of the UW, there will be a meeting dedicated to the representatives of universities and research centres from Central Europe, Italy, Spain and Portugal, who are not members of the consortium. 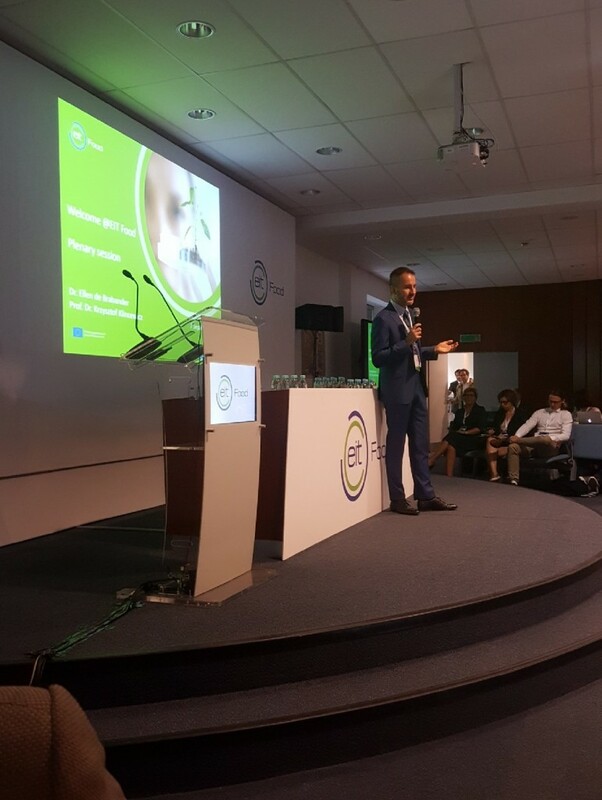 They will be speaking about the Food Regional Innovation Scheme (RIS), a programme of EIT Food. Welcome Point UW officially opened!